Scissors are an Inexpensive and Essential Addition to your Eyelash Extension Kit. 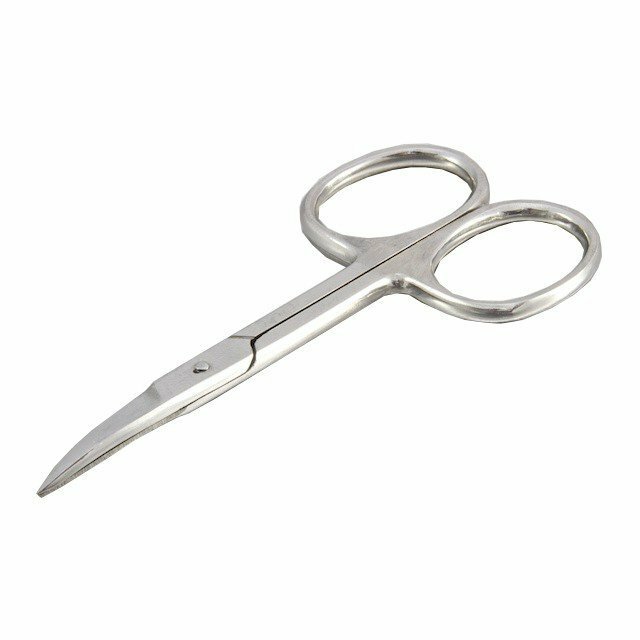 These gently curved, high quality, stainless-steel scissors are ideal for trimming strip-lashes or cutting down extensions to customise your client's look. So no matter what lashes you have, you can create a large variety of looks for all of your clients and allows you to trim any ones that look slightly out of place due to an inconsistent length of a natural lash. It is handy to have these with you at all times within your kit to make sure you are equipped for any request your client may have. The scissors are only 80mm in length so can easily slip into your kit box. They are narrow and curved at the tip to allow for easy use and precision even with the thinnest of lashes. They will no doubt be very handy and you will be glad you ordered them for such a great price!